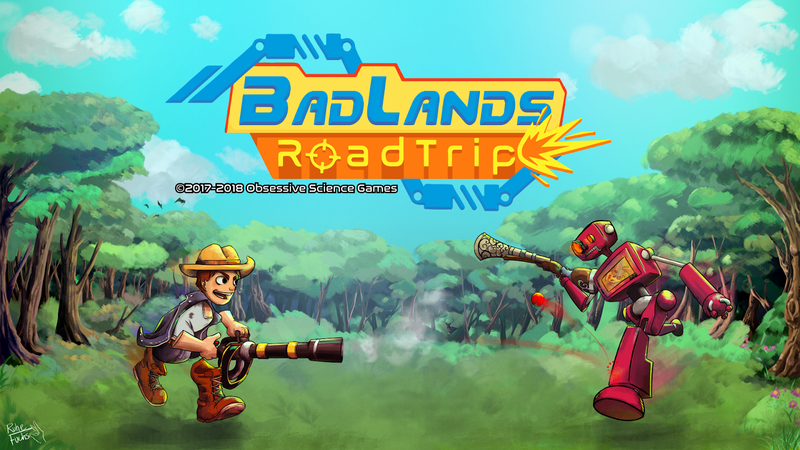 BadLands RoadTrip is now available on Steam! Go get it now! It took us long enough, but it was fun and the result was worth it. We hope you'll enjoy the game! It took a while, but the wait is finally over! BadLands RoadTrip will release on April 5th 2018! You can wishlist us on Steam here. It has been a hell of a ride and not everything went according to plan, but this game will be released, no matter what. 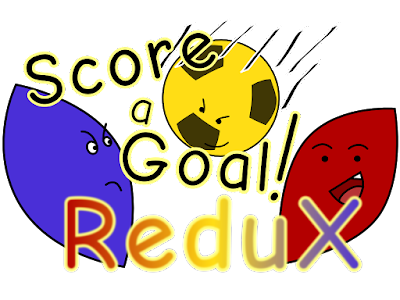 The coming weeks will be spent fixing up the final bugs and glitches, and making sure everything still works. We hope you'll enjoy playing this game just as much as we had fun making it.